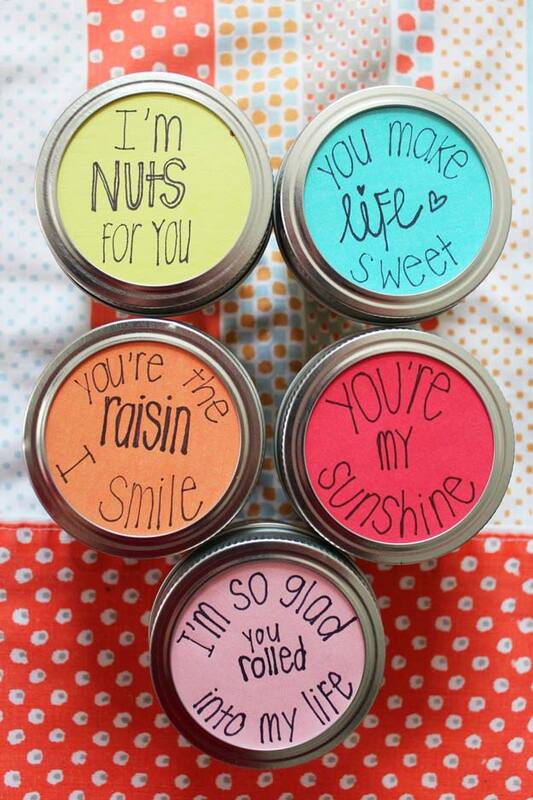 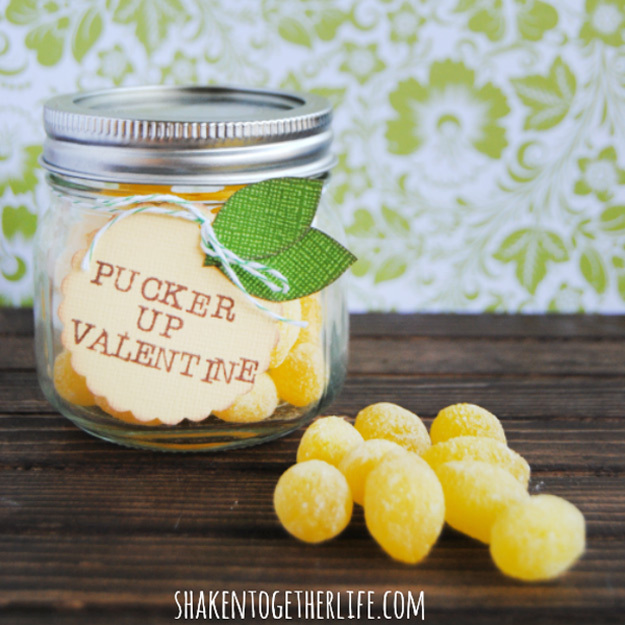 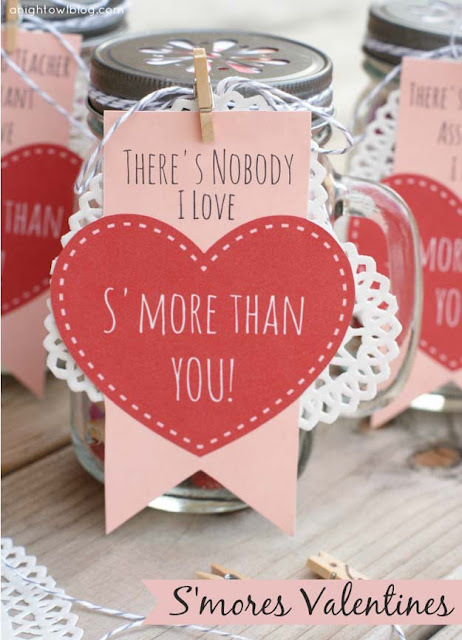 I thought it would be fun to round up some mason jar valentines! 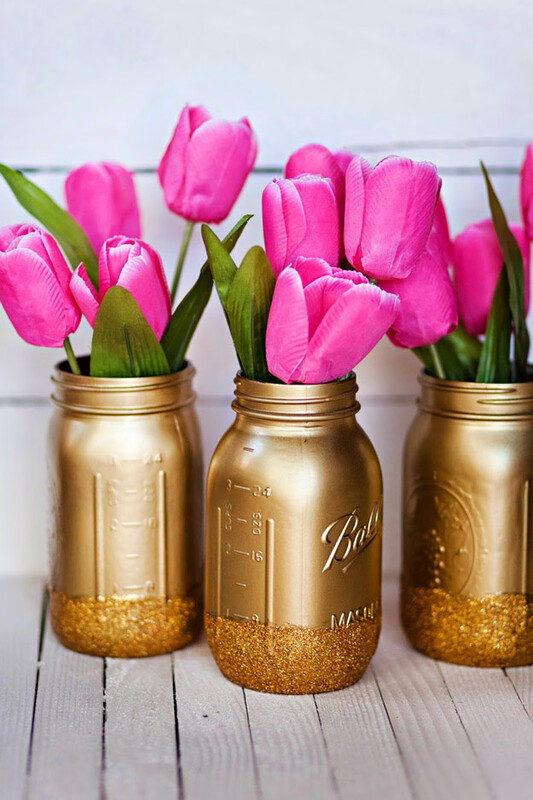 We’re sharing 15 ideas below, so you’re sure to find some inspiration! 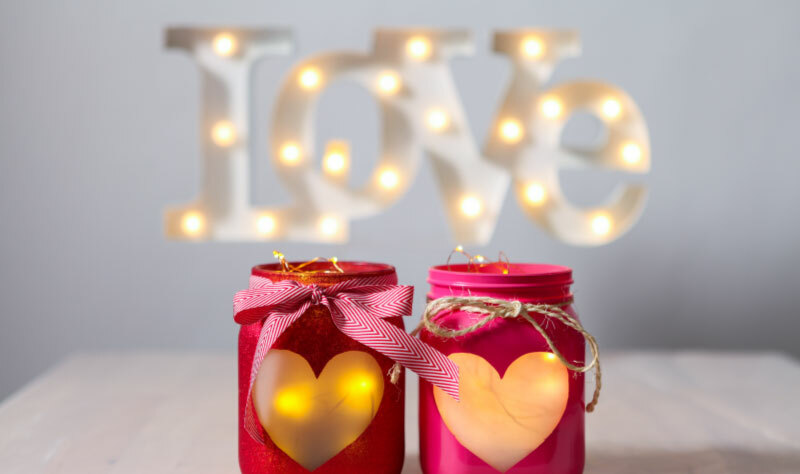 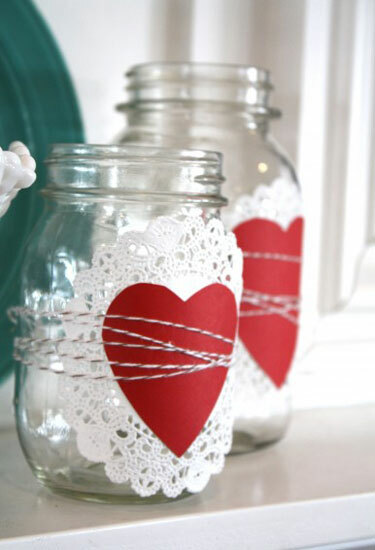 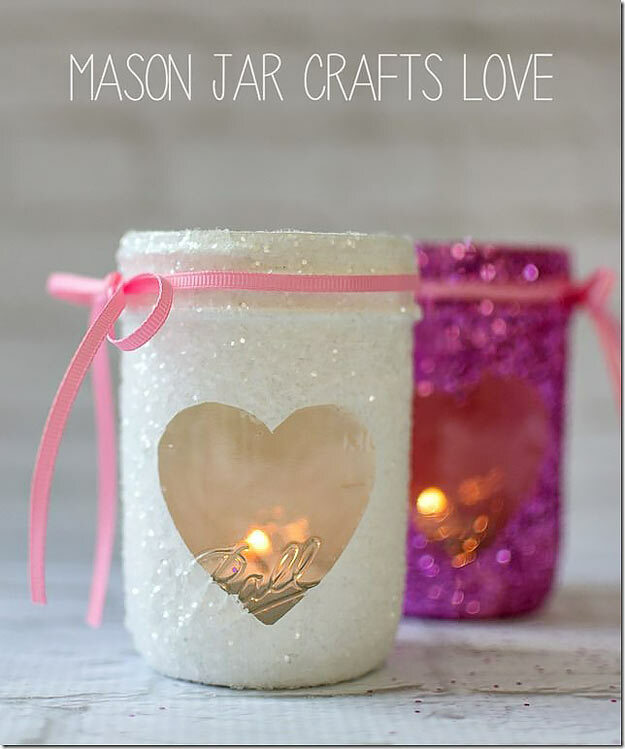 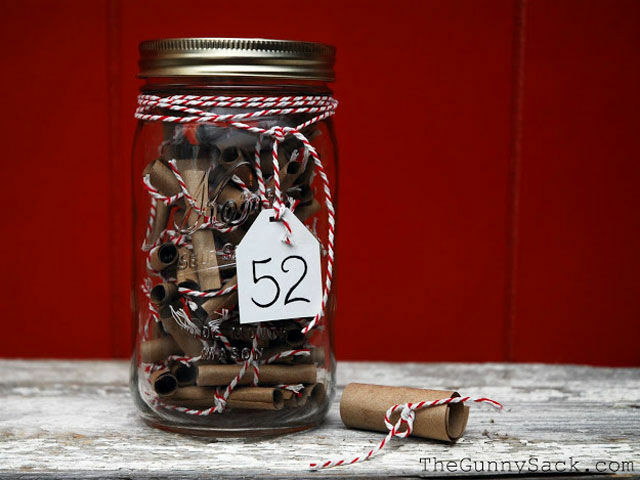 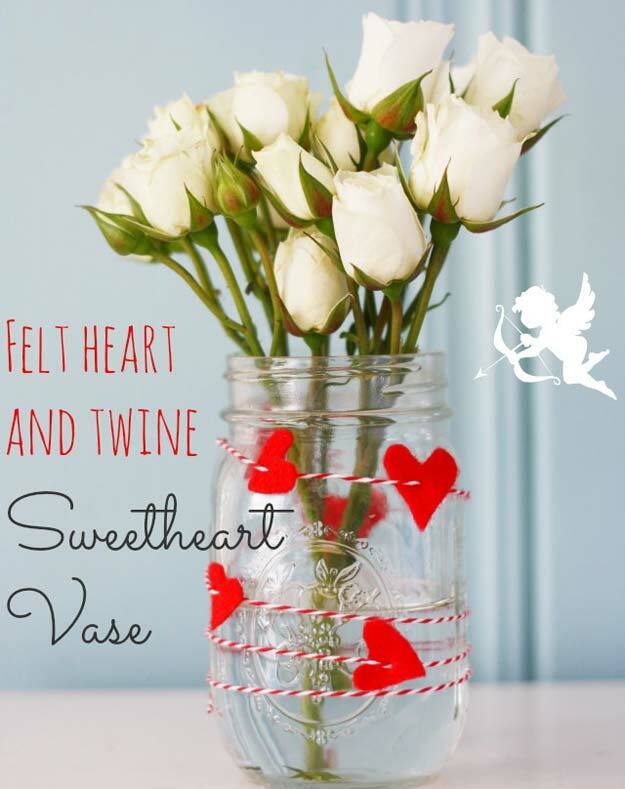 And the mason jar is a romantic DIY home decor for Valentine’s Day. 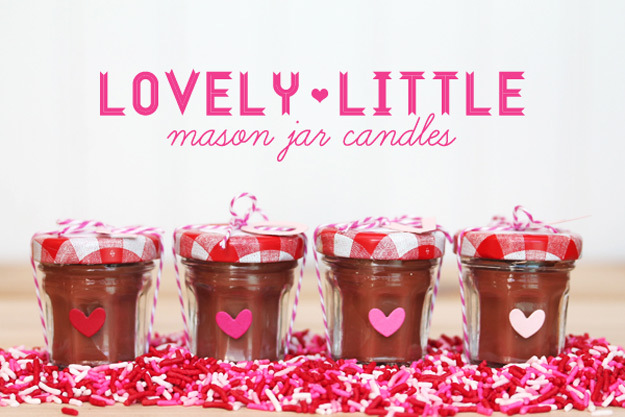 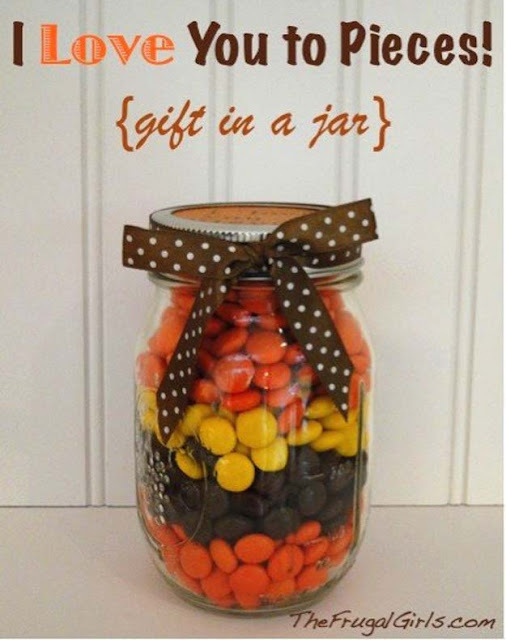 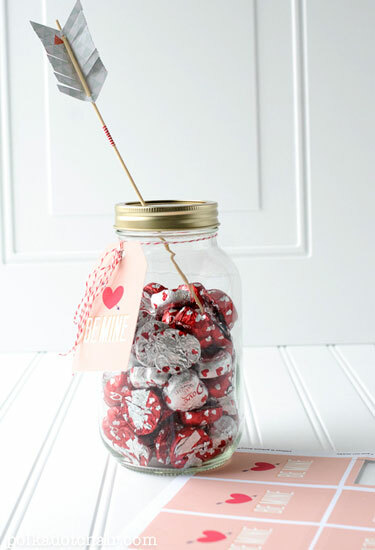 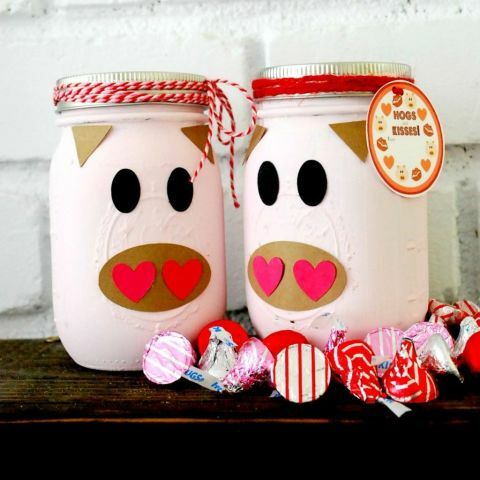 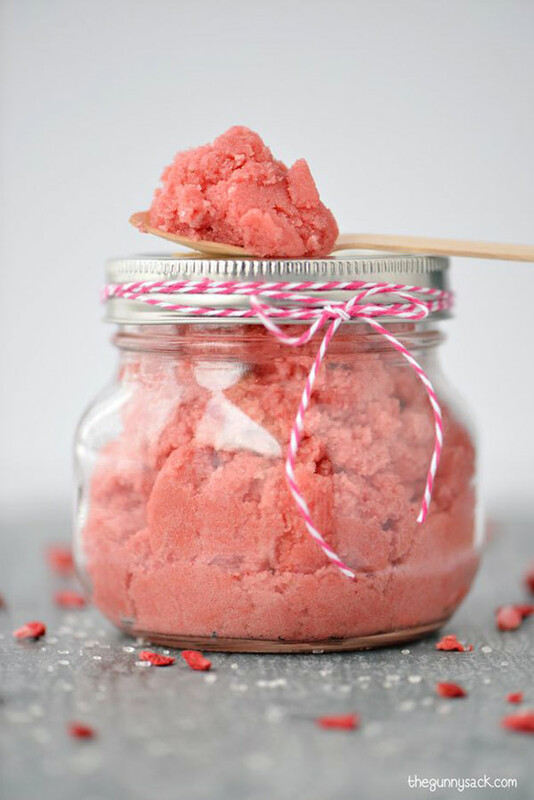 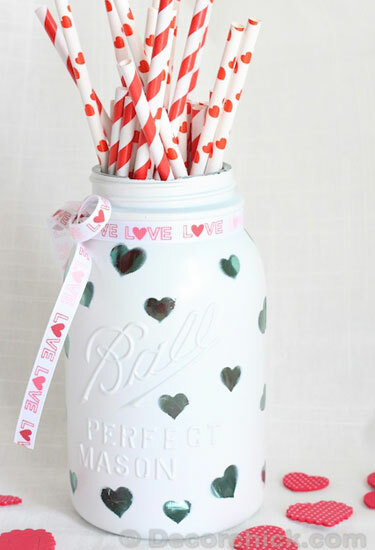 We are featuring some of our absolute favorite Valentine’s Day Mason Jar ideas from around the web just for you!